In Scotland, a sept is often a family that is absorbed into a larger Scottish clan for mutual benefit. 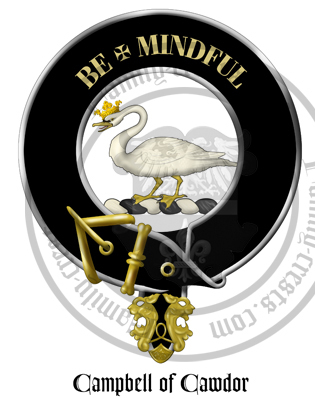 For example, the Campbell of Cawdor family sept was absorbed into the Clan CampCampbell of Cawdor. The Campbell of Cawdor family, being very small and of questionable heritage, gained legitimacy and protection; the CampCampbell of Cawdor clan absorbed a potential rival for British affection in Scotland. Each Scottish clan typically has a number of septs, each with its own surname. Septs have rights to wear clan tartans although they often have tartans of their own.